Recently, I came across this intriguing ice cream recipe on the “How Stuff Works” website. 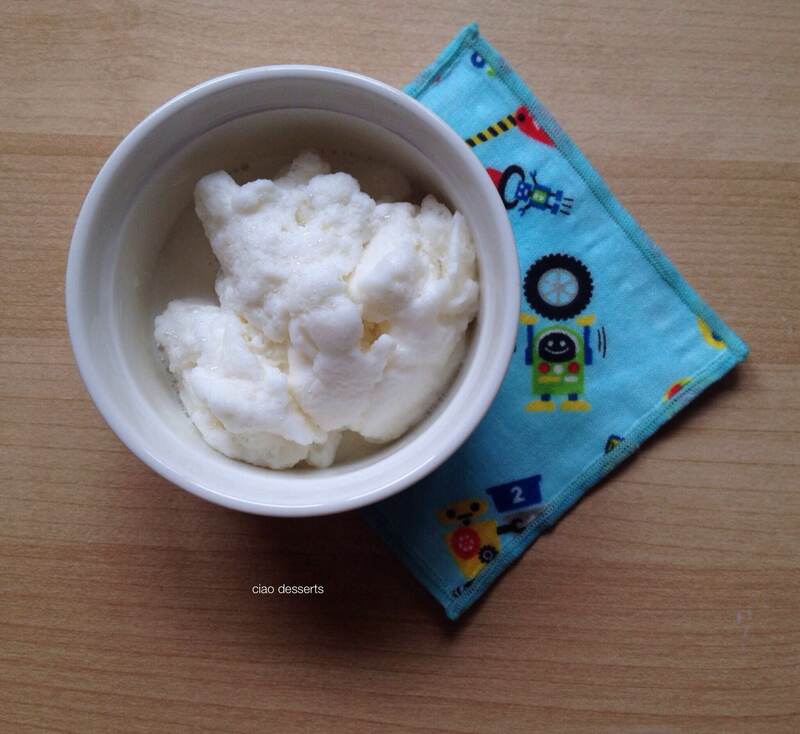 Apparently, it’s possible to make ice cream without an ice cream maker, and in just 15 minutes! 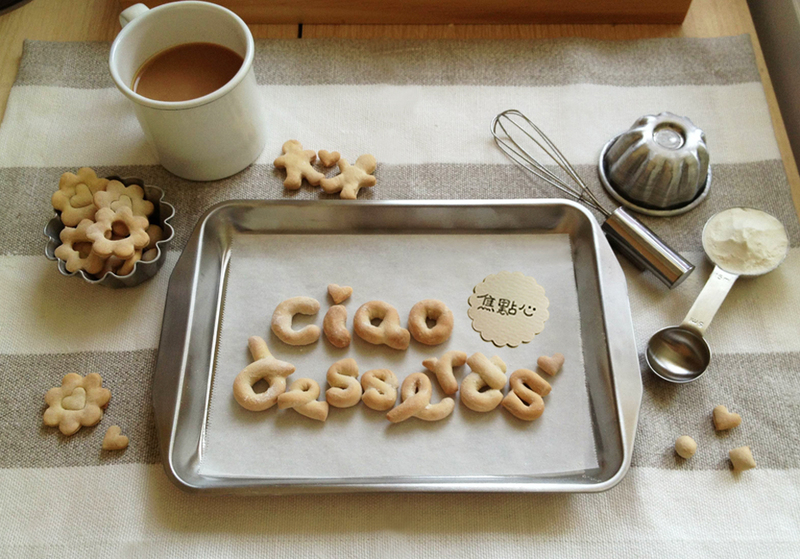 I happened to have all the ingredients handy, so I couldn’t resist trying it. According to the How Stuff Works website, you only need an ice cream base (simply made out of milk, sugar and vanilla). 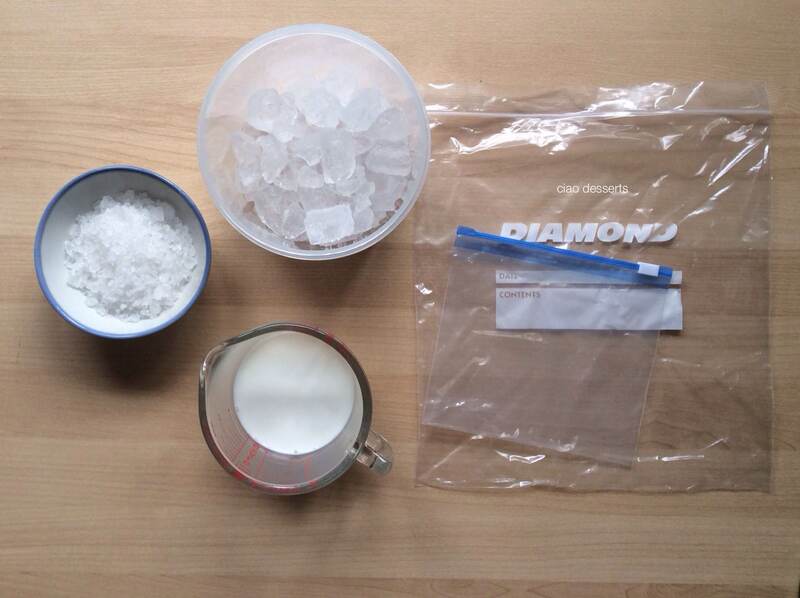 You also need ice rock salt, two ziplock bags, and a canister (with a lid!) to put the ice and ziplock bag of ice cream mixture into. 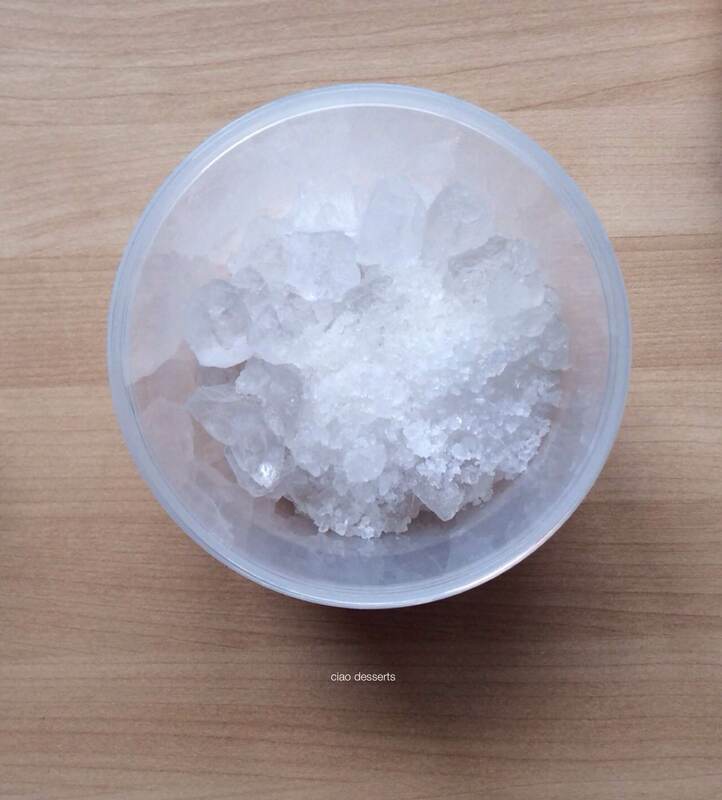 The science-y part is adding the rock salt to the ice lowers the ice’s temperature to below freezing. The cold is then transmitted to the ice cream mixture, which then freezes it. (I think the process is called the endothermic effect, but I barely passed chemistry in high school, so I can’t really be sure…which also explains why my explanation is so brief…I’m just glossing over the science part, and emphasizing the quick, easy and miraculous part of the process! So you just pour the ice cream into one ziplock bag, seal it, and put it in another ziplock bag to prevent leakage. Combine the salt and ice cubes, insert the ziplock bag into the canister, surround with ice cubes and shake the container for about 15 minutes or so.